The article discusses how the ADA changed the view of individuals with disabilities in the workplace forever and how there is still work to be done to achieve equality in the evolving marketplace. Following Bush’s death on Nov. 30, President Donald Trump announced that Dec. 5 would be a National Day of Mourning. It is a day to honor the humanity and accomplishments of this former president, and one of his most lasting achievements was the enactment of the ADA. 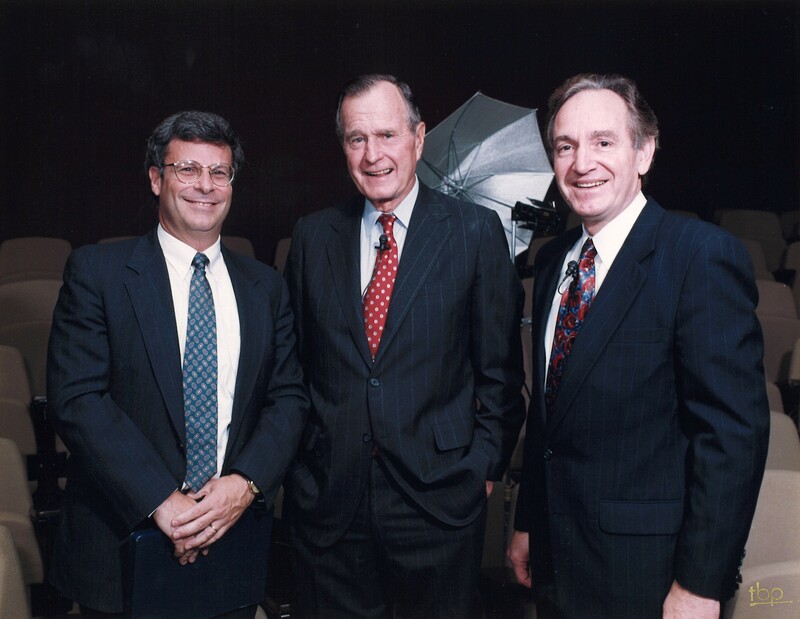 Early in Bush’s administration, he signaled that the ADA “would happen under his watch,” recalled Bobby Silverstein, an attorney with Powers Pyles Sutter & Verville PC in Washington, D.C., who is credited with being the behind-the-scenes drafter and negotiator of the ADA. Silverstein was staff director for the ADA’s lead Senate sponsor, then Sen. Tom Harkin, D-Iowa, and chief counsel for the Senate Subcommittee on Disability Policy when the legislation was drafted. How businesses operated before and after the ADA was like night and day, Silverstein said. Before the law was enacted, the first question employers asked applicants was whether they had a disability. If the applicants did, they were shown the door. Under Bush’s leadership, both sides of the congressional aisle played a role to pass the ADA and right that wrong. Harkin and then Sen. Ted Kennedy, D-Mass., were key proponents of the legislation, as were Sens. Bob Dole, R-Kan.; David Durenberger, R-Minn.; and Orrin Hatch, R-Utah. Silverstein noted that there is more work to be done. There “still are employers who use stereotypes to deny opportunities,” he observed. On the other hand, he said no one writing the law expected that there would be no discrimination after it was enacted. To read the full article, click here. For more information, contact Powers Principal Bobby Silverstein at Bobby.Silverstein@powerslaw.com or 202- 872-6754.